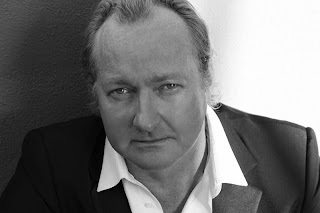 America: We have Randy Quaid! We have Randy Quaid! And we're not giving him back until you meet our demands. First off, admit that Howard Hessemen, who is one of the greatest actors who ever lived, is Canadian.